These specially printed reproductions contain the original Hammer shooting scripts together with the additional pink amendment pages introduced during production, all courtesy of the Hammer archive at de Montfort University, ITV and Hammer Film Productions. and these will be despatched separately to your Blu-ray before the end of November. Your Blu-ray will be despatched on or before the release date. • One script will be issued per Blu-ray set ordered and scripts will be selected randomly. • Please do not email to ask for specific scripts, preferences or request swaps. We are not able to fulfil such requests or enter into correspondence about the selection process. • This offer is exclusive to networkonair.com and scripts will not be made available elsewhere. Quantities are strictly limited. Once they are gone, they are gone. The initial pressings include a limited edition soft-touch lamination O-card with a double hit of Pantone red. Vivid, mysterious, deep… yet velvet to the touch! 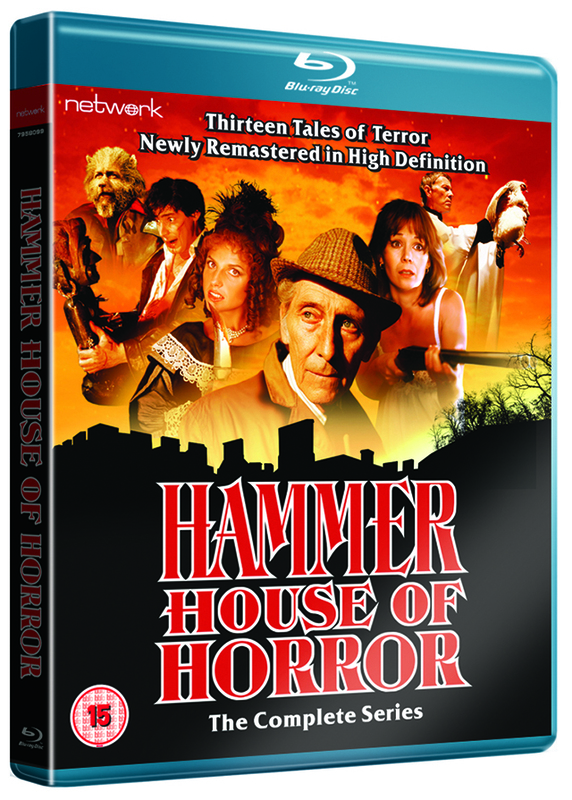 A huge hit for ITV, Hammer House of Horror boasts a consistently high-calibre cast including Peter Cushing, Diana Dors, Denholm Elliott, Brian Cox and Sian Phillips. 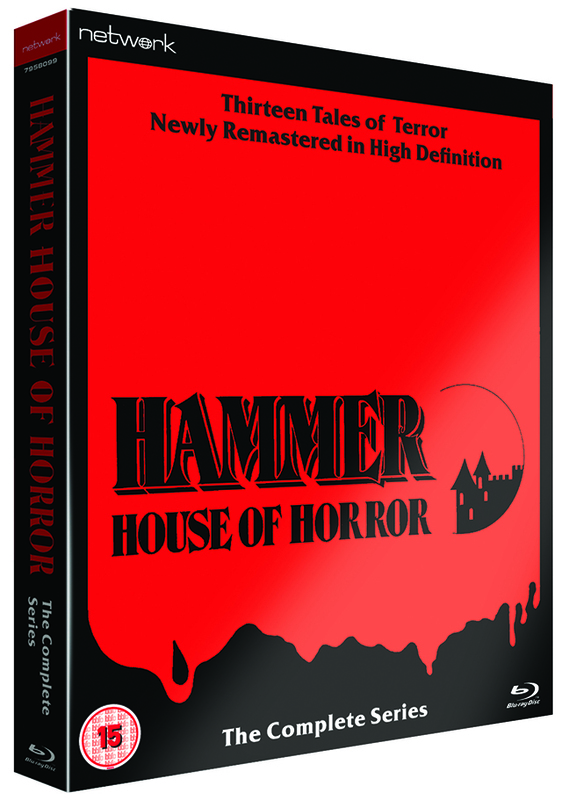 Showcased in its original fullscreen aspect ratio, the complete series appears here for the first time in stunning new High Definition remasters made from the original film elements.